It’s more than just a job, says Captain Dr. G. it’s all about excellence, passion, purpose and being you. Living your dream, being an example, a light and getting others to their destination safely. It’s a way of life. Watch now and be inspired! 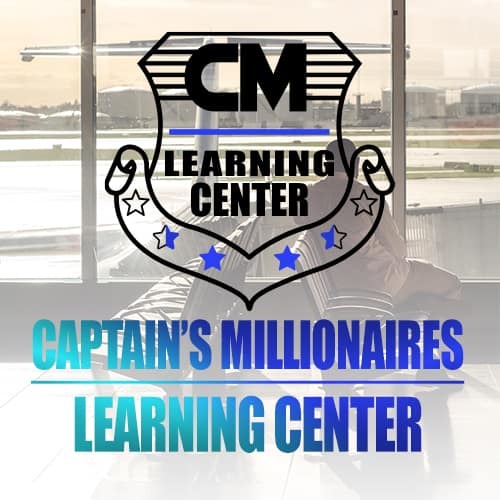 The Captain shares about the purpose of money and how it effects your life time-wise. Watch now and be blessed! Seeing Captain Dr. G in action is watching a dream being birthed and how it takes teamwork to make the dream work. 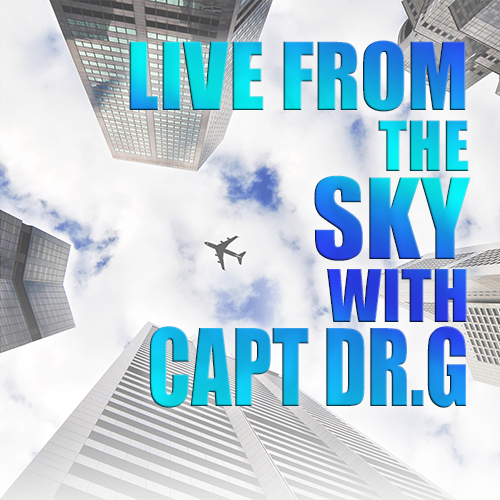 Ride with Captain Dr. G as he shares his thoughts about why mentoring is necessary and why its the gateway to the past and direction for the future. Check out what Capt Dr. G is doing in the community! Captain Dr. G speaks from his heart and speaks truth to move We The People to another level. The Captain’s Community- Garden of Eden is a special project. 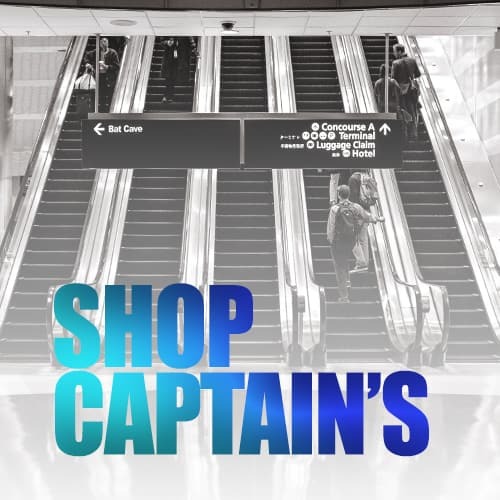 It’s the first of many that has given birth through the Captain’s Philosophy. You are what you consume. Eating to live, prosper and connect with others is the goal to life long fulfillment.